Welcome and thank you for visiting the Ambler's web site. 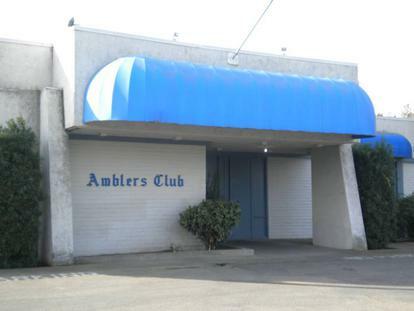 Here you will find all the information you need for your next event at the Ambler's Banquet Hall. If you don't find what you need, make sure to contact us and we'll answer all of your questions. Remember us the next time your planning the special event that requires the personal attention and service that the Ambler's offers! You can find more information about the Ambler's at YellowPages.com and YahooLocal.com.